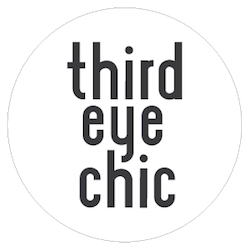 Third Eye Chic Fashion - kids fashion and lifestyle blog for the modern families: Fashion Friday! 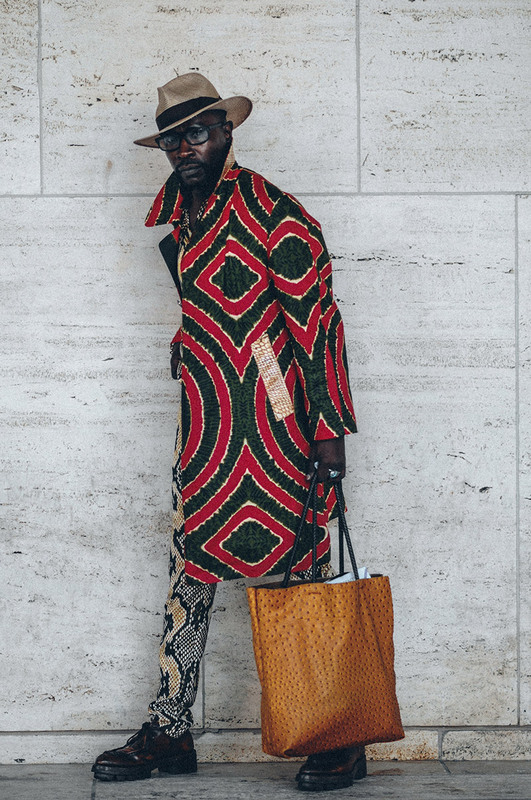 It’s been a while since I shared street style photographs that inspire me. 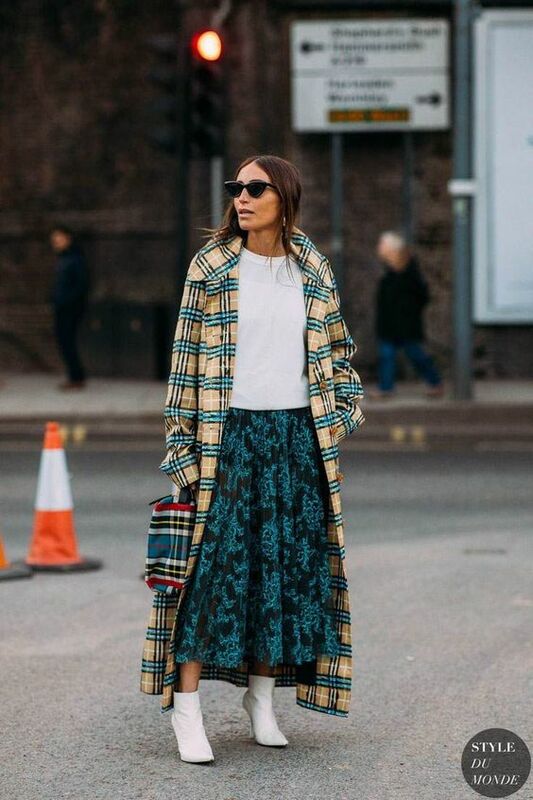 Especially now that Autumn is upon us, it’s the best time to experiment with layering and different textures. 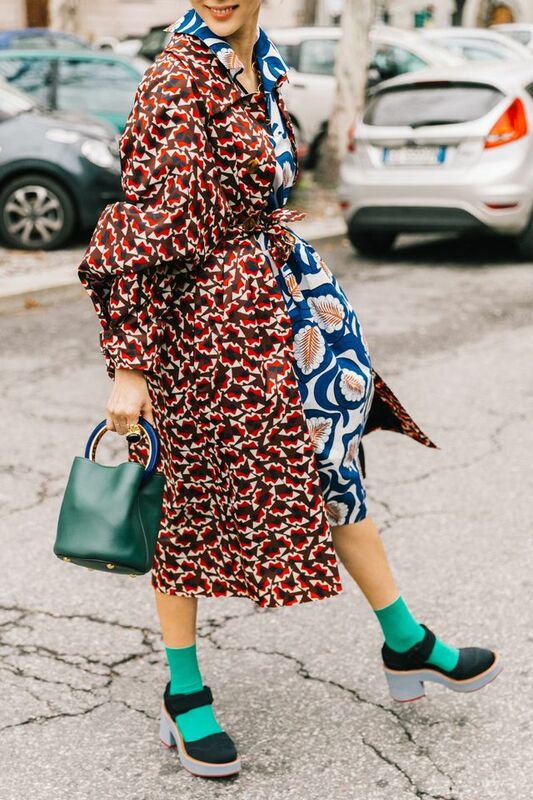 These photos embody a lot of pieces that I admire - and so many fabulous coats! I love how effortlessly and elegantly different hues, textures and trends are mixed and matched in these outfits. 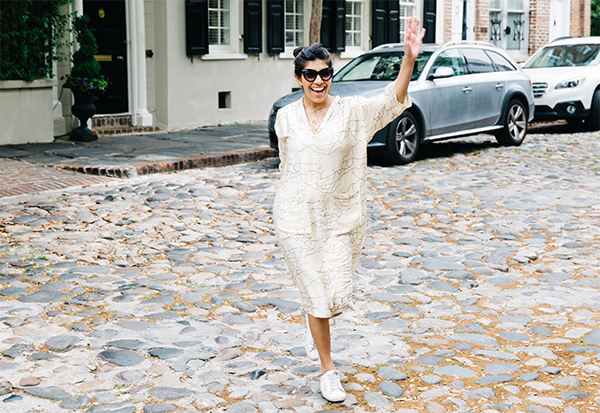 That’s one of the best aspects of fashion, being able to try new things and wear what feels good. Which one of these looks inspires you the most?